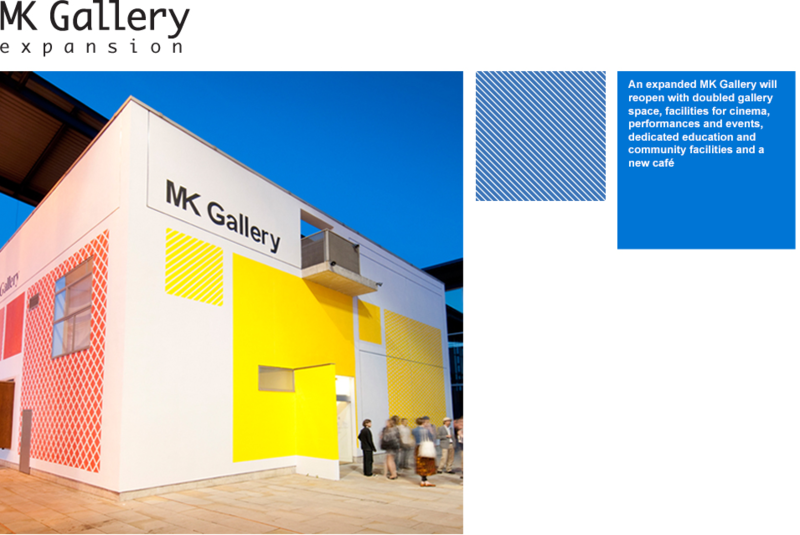 MK Gallery planning application… submitted! We are delighted to announce that today we submitted our planning application for the expansion of the Gallery! MK Council will now validate the application before uploading it to the planning portal, where you will be able to comment on the plans. We will post the reference number on this blog as soon as it is available and we look forward to hearing your feedback.